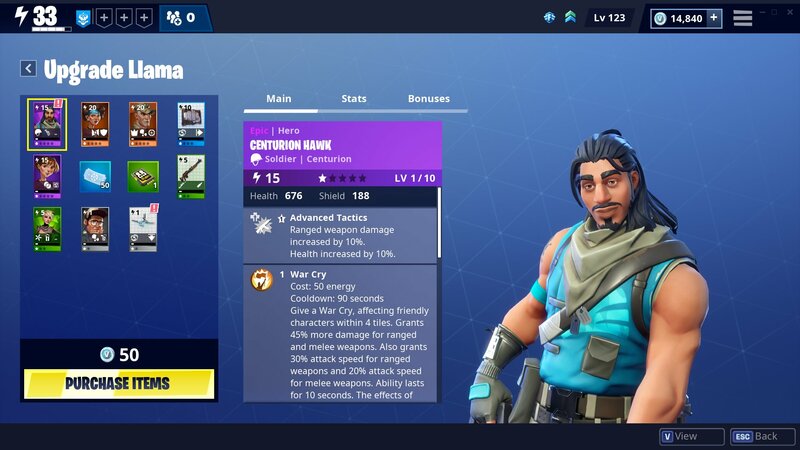 Epic Games has shared the new update v7.30 for Fortnite which brings big changes to its Save the World V-Buck Llamas. The Llamas are known as Fortnite’s form for loot boxes. And with the update v7.30, it will now give you preview which showing all of its contents without you have to purchase it first. This means that Fortnite is changing everything with delivering “X-Ray Llamas” or known as “V-Buck Llamas” in previously. Now X-Ray Llamas will remove the element of surprise, and straight away shows you exactly what’s the stuff you’re getting into before you purchase it. In case if you don’t like it and change your mind, you can just wait until the daily store refresh to purchase some other good stuff. This way is also an assurance from Epic to assure that you don’t have to worry about being stuck with stuff that you actually don’t need or want during your Fortnite sessions. Once the update v7.30 rolls out, you will see all Llamas that available in V-bucks store present you its ‘innards’ to speak. 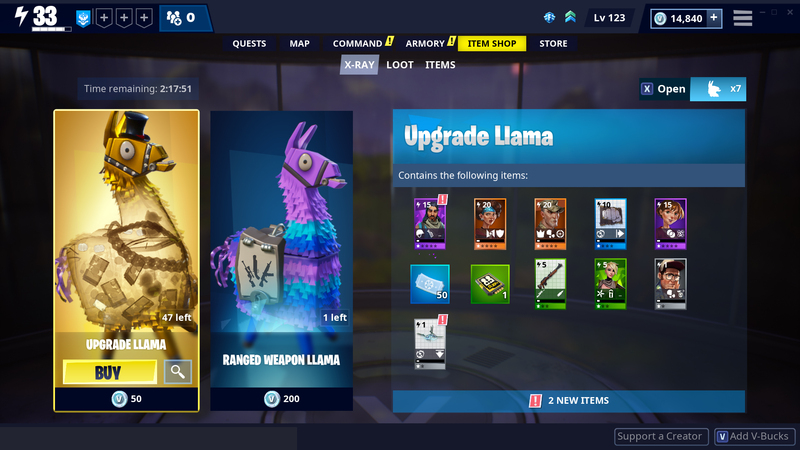 The price will remain the same and you can still earn Llama through the gameplay as well. The good thing is, you can still find any items from the cheapest Llama and if you can wait in patience, you may be able to pass through enough rotations to get the item you’ve been wanting with the cheap price. Unfortunately, you won’t be able to purchase multiple Llamas at once and for Mini Llamas and Event Llamas, they are still normal, so you won’t be able to see inside of them. You can check out for the details information from Fortnite’s official website. 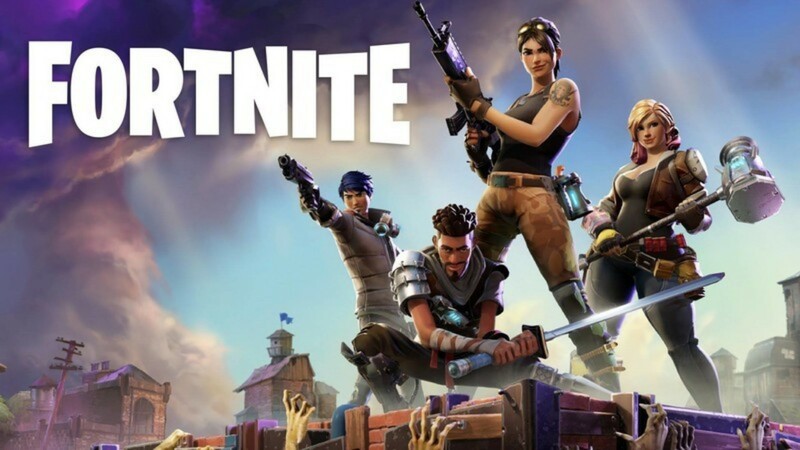 Fortnite is currently available on PC, PS4, Xbox One, Nintendo Switch, Androids, and iOS.